Every day, people use shipping containers to transport merchandise to various destinations. They are a necessity for doing business, but there is a growing trend of people using shipping containers for other purposes. People have turned shipping containers into everything from homes to swimming pools because they are so versatile. You can join several of them together to create large spaces or use them as a single unit for smaller spaces, such as a home office right on your own property. Before you purchase your container, find out local restrictions that may dictate what you can do with it. 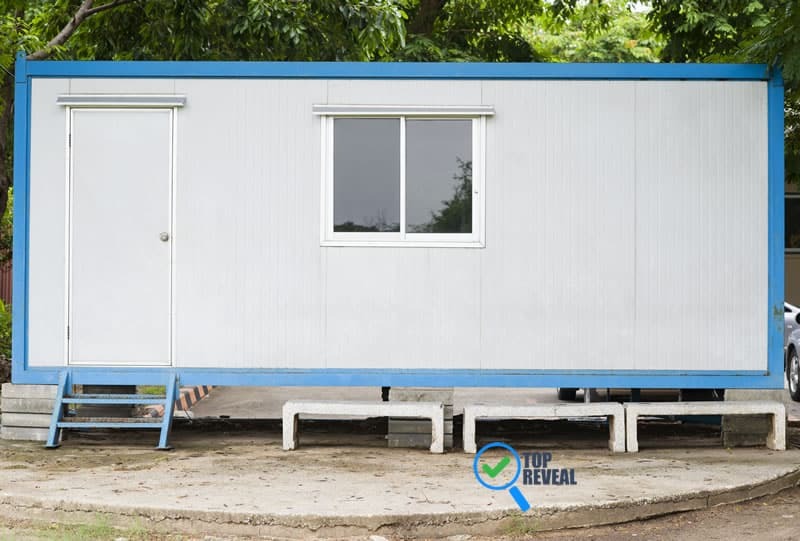 You can’t build a shipping container office anywhere you want, so you will have to find out if you can do so on your property. Authorization to place a shipping container on your property will be influenced by local building codes and zoning regulations. So, before you can begin work on your new home office, you will have to make sure there are no restrictions that would prohibit you from doing so. Hire an experienced contractor to customize your new office. If possible, choose a contractor who specializes in modifying shipping containers. This process involves cutting away metal to add windows and doors. Shipping containers are made from heavy duty steel, so they are created to be durable, but if you remove steel from one part of the container, you have to compensate by adding additional structural support. An expert can navigate these challenges to ensure the structural integrity of your new office. Shipping containers tend to provide spaces that are long and narrow. Consider the dimensions as you lay out your floor plan to allow enough space for desks, file cabinets and other furniture while leaving room for walkways. 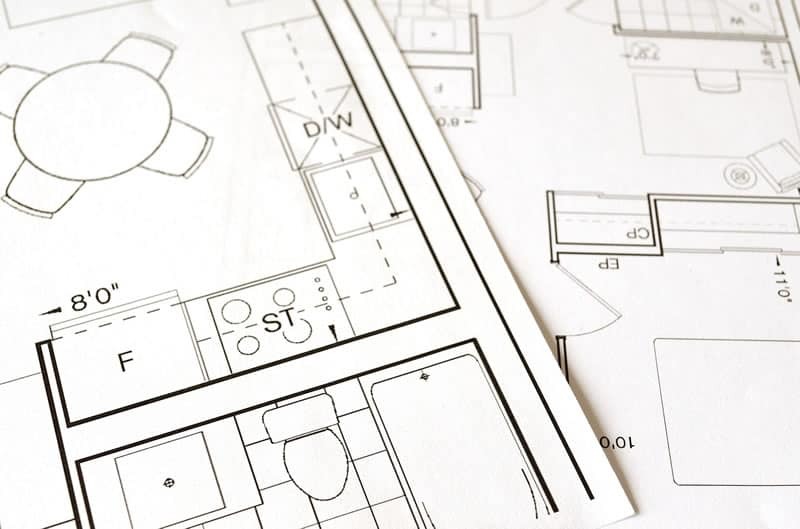 With your contractor, create a plan with a timeframe for all phases of the construction process. Your contractor can help secure the necessary permits and manage all aspects of your project, including the following items. As you can see, shipping containers are not just for shipping anymore. If you like the idea of having your own home office space that is private and separate from the rest of your home, then a shipping container might be a great solution for you.